Work teams continue to arrive in North Carolina to assist community members and churches with cleanup. Below are some images taken the last few days in NC. New volunteers are needed and will be needed in the months to come. You can register to volunteer HERE. The West Virginia South district was featured on their local news for their efforts to assist with hurricane relief. Read the story HERE. We’re grateful for all churches who are working together to assist those who have need! Hurricane Florence has left the Carolinas, but officials say the worst is yet to come as flooding continues to be a concern. Tens of thousands of homes are damaged, and at least 23 deaths were reported in North and South Carolina. Power outages are widespread, with 430,752 reported outages in North Carolina as of Monday afternoon, and another 9,000 in South Carolina. Nazarene churches are reporting damage in North Carolina, with more details to come as access becomes more readily available. Beaufort and Morehead City churches are two that have reported flooding so far. Additional Crisis Care Kits are being sent to North Carolina from South Carolina churches to augment the 1,500 already in place, and other districts nearby are gathering supplies and volunteers for the cleanup effort. Donations will go to support the long-term recovery process for those with the greatest need. If you would like to volunteer to assist in relief efforts, click the “volunteer” button to register, and you will be contacted when we have an assignment available for your church or team. Hurricane Florence made landfall in North Carolina early on September 14, 2018, with 90 mph winds. One million people were under mandatory evacuations, and thousands of evacuees are housed in emergency shelters. Some interstates, including sections of I-95 and I-40, were closed. A half-million homes and businesses have lost power, and at least 1,000 swift-water rescues have been made so far. Several Nazarene churches are reporting flooding. The Nazarene Church began preparing in advance and is ready to respond. 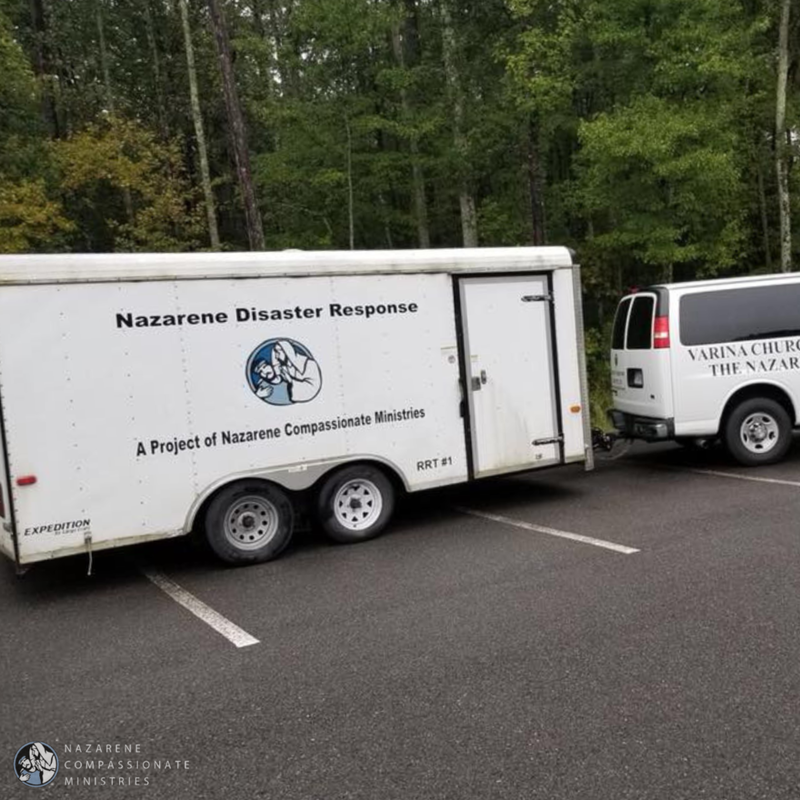 In the United States, Nazarene Disaster Response teams are mobilized from non-coastal churches and are moving into position to respond. Nazarene churches are partnering with Heart to Heart International and World Hope to respond once the damage is clear. 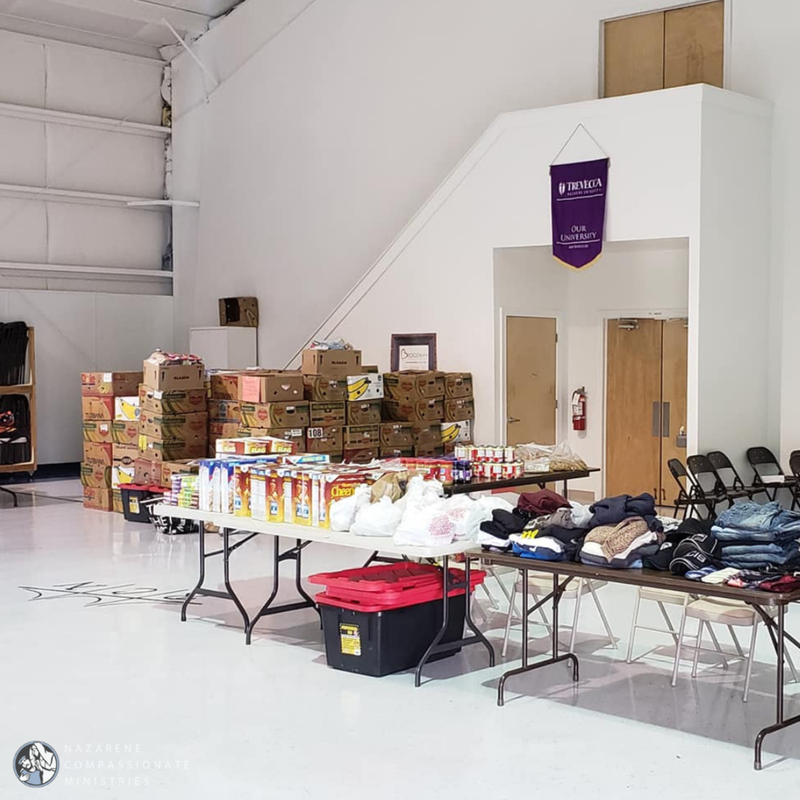 The church is also poised to distribute Crisis Care Kits to areas of greatest need; currently, 1,500 are stored in North Carolina, and the South Texas District is delivering 3,000 more. Hurricane Florence will require a long-term response. 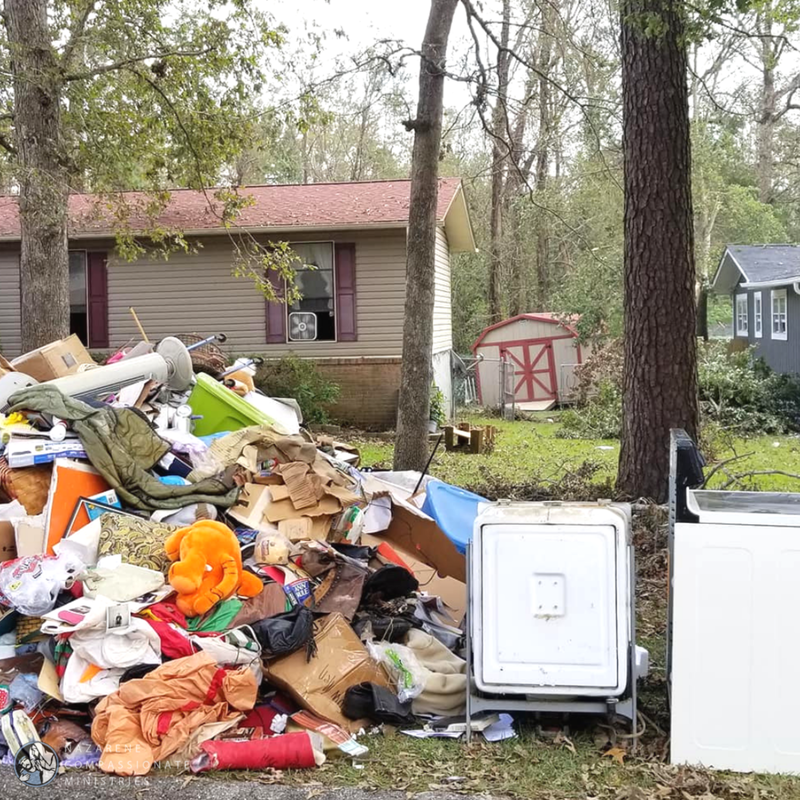 Once the floodwaters recede, volunteers will be a critical part of the recovery and rebuilding phase. If you are interested in going to the affected areas to help with the disaster response efforts, please click the Volunteer button on the left to register. Be sure to put 132652 in the Memo area. For any other country, give through your local church or district, designating your gift to Florence Relief Fund.